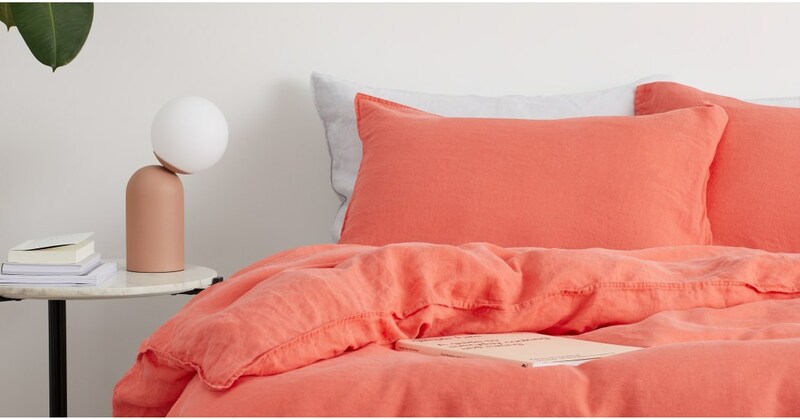 Bring a relaxed comfort and bold colour into your home with our pair of Brisa pillowcases. Finished with a double-stitched border – just like on your favourite jeans. Made in Portugal, they’re 100% linen and pre-washed for extra softness. They can withstand loads of washes at home, too. The other benefit of linen – it’s breathable, so it regulates the temperature. That means no need to turn the pillows over to get the cool side. They feel just right, all year round.